Instantly upgrade your home with these premium door knobs by LOKËT. 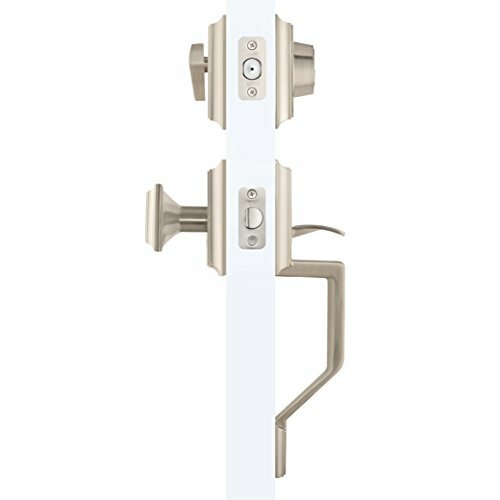 These locks add sophistication and securtity to your front door, office, or bedroom. Ordinary locks can falter with time, but LOKËT provides you with a quality product that lasts. Limited Lifetime Warranty included. Produced for and distributed by Enchante Accessories. If you have any questions about this product by LOKET, contact us by completing and submitting the form below. If you are looking for a specif part number, please include it with your message.